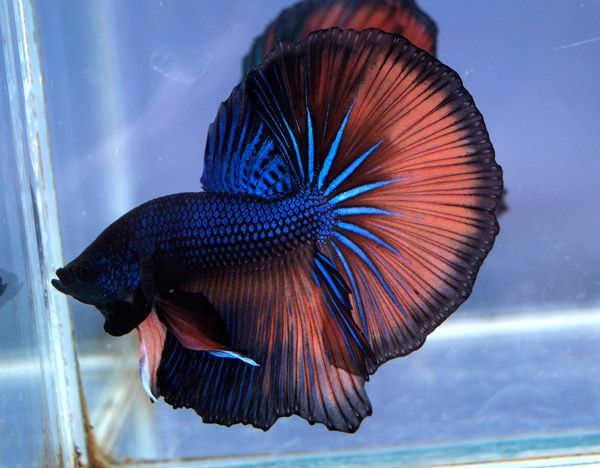 I’ve been spending a bunch of cash lately on fish and plants — Bought a bunch of Betta fish – females to have a community tank of them and some of my other fish. I’m thinking about breeding them – just for fun. 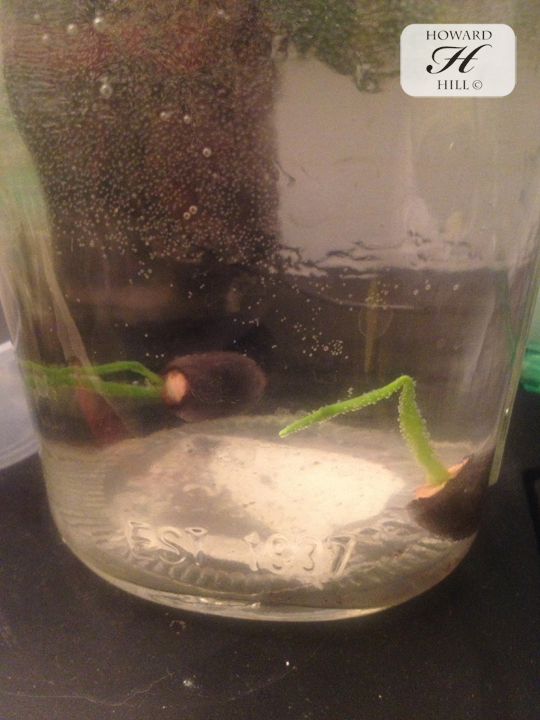 I also got a bunch of Lotus seeds and shaved them to see if they would sprout – and they have!! Ahhhh I love how my work pays for new Docs every 6 months! At this rate I will have a huge collection!